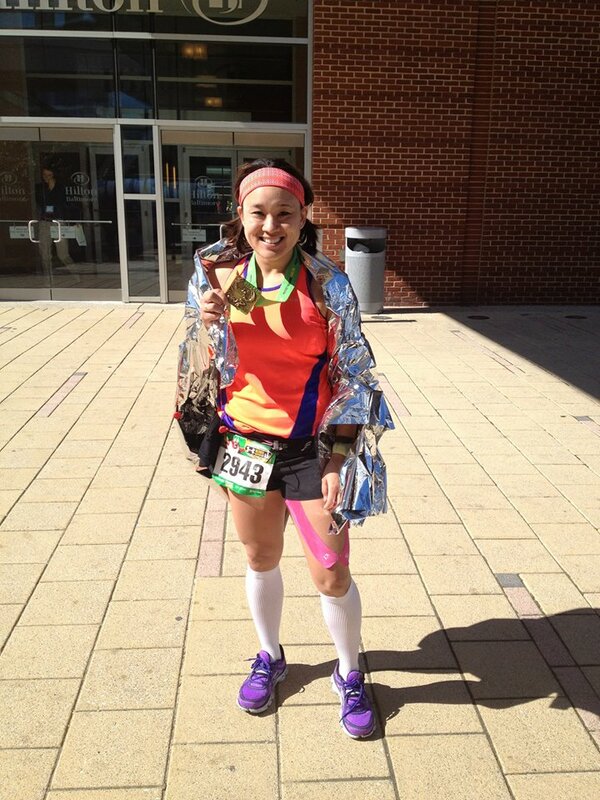 I was scrolling through some memories recently and came upon my recap of the 2012 Baltimore Marathon. It still makes me laugh…I mean…it was a last minute decision, I was treating it as my 20-miler in preparation for my A race a few weeks later, and well, it was Baltimore – super hilly, and not known for fast times. But, I threw down my best time yet (3:43:18). And I still haven’t beat it (closest was a 3:43:4X at Space Coast in 2013). Best Damn Race, Cape Coral, 2014 (3:45). Now, with 2ish months to go before my little running “speed bump” makes her appearance, I’ve started thinking about how I plan to return to running and racing. I know I want to ease into it, but I also want to start visualizing my next step – so, basically, I need to start find a happy medium in timing, mindset, and planning. I can hardly believe it myself, but in the four years since my first 26.2, I’ve challenged the distance 14 times. 14! Me, the person who was scared to death to run a 5K in 2010. And believe it or not, the marathon is my absolute favorite. And, yes, I still dream of toeing the line at Hopkinton. 2016 (age 32) – start running regularly again (3-5 days a week). First races “back” March (Half Marathon Relay) April (10K). Big goal for the year: comfortably run a half marathon at former marathon pace (1:45). 2017 (age 33) Train for a marathon. Gauge strength and feasible goals. Select a race to challenge BQ time. 2018 (age 34) Complete 18-week marathon training program. Qualifying standards may change, but running in 2018 will add cushion with next “age up” at age 35. 2019 (age 35) RUN BOSTON! Dream big for next goals, running and otherwise. In the meantime, I am open to any race ideas, strategies, plans or other! I still feel like a newbie runner sometimes, so thinking ahead to a decades+ runner and beyond really gets me fired up! How far do you plan out your running/racing dreams? I think it’s amazing that you’re planning fitness goals so far out! Good for you! !